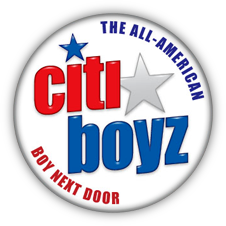 CitiBoyz.com - Welcome to the Home of All-American Boyz Next Door!! Copyright 1998-2019 CitiBoyz.com All rights reserved. All models featured on this web site are at least 18 years of age.